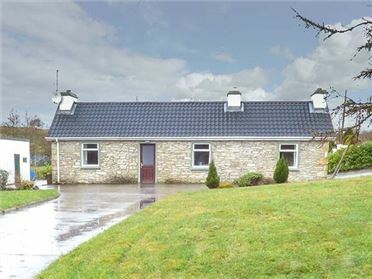 Court Cottage is a lovely cottage, set in a rural location, across the road from a working farm in Courtmatrix, ten miles from Adare in County Limerick and can sleep six people. 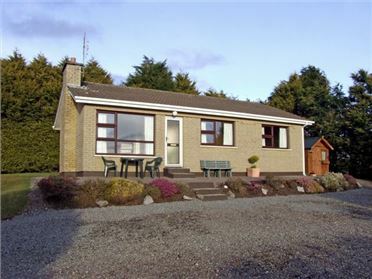 The cottage has three double bedrooms, a bathroom, aground floor basin and WC, a kitchen with dining area, a sitting room with dining area and a solid fuel stove and a second sitting room (seats 4). 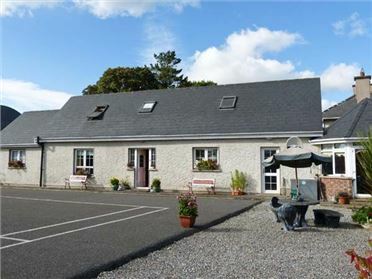 Outside there is off road parking for two cars and an enclosed lawned garden with furniture and a barbecue. 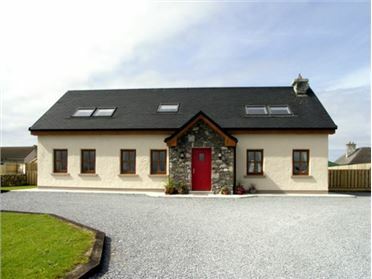 Court Cottage is a wonderful touring base for discovering Ireland. Oil central heating with solid fuel stove. Electric oven and hob, microwave, fridge, freezer, washing machine in cloakroom, dishwasher, TV with Sky, DVD. Fuel, power and starter pack for stove inc. in rent. Bed linen and towels inc. in rent. Off road parking for 2 cars. Enclosed lawned garden with furniture and BBQ. Sorry, no pets and no smoking. Shop and pub 3 miles. Note: Owner lives in the property next door.